The further education sector in Ireland is stronger than ever and offers great opportunities for students in a variety of ways. Further education offers a range of learning experiences such as apprenticeships and traineeships, workplace learning, and community education. 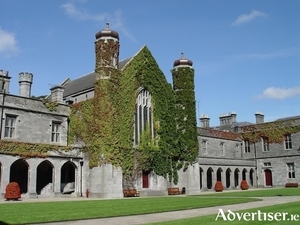 NUI Galway has seen a substantial increase in demand for its courses this year, with more than 5,000 students making it their university of choice for the 2019-2020 academic year. This marked a year-on-year increase of five per cent in first preference applications, against a national picture which saw the number of applications received by the CAO by February 1 grow by 0.5 per cent on last year’s levels. Despite the growing use of psychometric testing, college open days, and online research, it seems that the biggest influence on the career and course choices of teenage students is still parental. The focus on choosing the right pathways for your children is one of the key areas to be explored at next month’s Pathways education and careers event, to be held in Galway’s Galmont Hotel on Tuesday April 9. 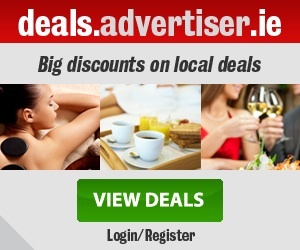 Organised by the Galway Advertiser group, this event promises something for everyone planning their next steps. The Pathways colleges and careers event to be held in Galway on April 9 represents a major opportunity for students to arm themselves with the most information they need before deciding on their careers and choices, the Mayor of Galway said this week. Are you a student starting senior cycle in September or currently in fifth or sixth year? Are you the parent/guardian of such a student? Then CareerClub might be just what you need. Are you a student starting senior cycle in September or currently in fifth or sixth year? Are you the parent/guardian of such a student? Either way, CareerClub is a club you simply must join. Galway Community College of Further Education (GCC) will hold its annual open day on Tuesday March 5 from 9am to 4pm. GCC is centrally located at Moneenageisha Junction and staff are looking forward to welcoming future learners of full-time courses commencing in September, to the open day to showcase what the college has to offer. 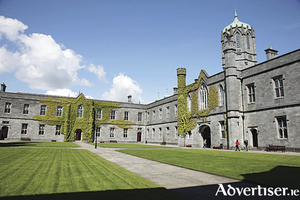 Pathways, a colleges and careers event being hosted by the Galway Advertiser, will take place in The Galmont Hotel, Galway, on Tuesday, April 9, 2019. We will also be producing a comprehensive Education Supplement in all our papers the week before the event. NUI Galway will hold its annual mature student information evening on Wednesday, January 16, from 5.30pm to 8pm in the Lifecourse Institute on the north campus. The information evening will allow attendees to find out more and get advice on full-time or part-time degrees on offer at the university, and on possible career opportunities.